At only three minutes in length, this piece had an influence on guitar writing that is disproportionate to its dimensions. 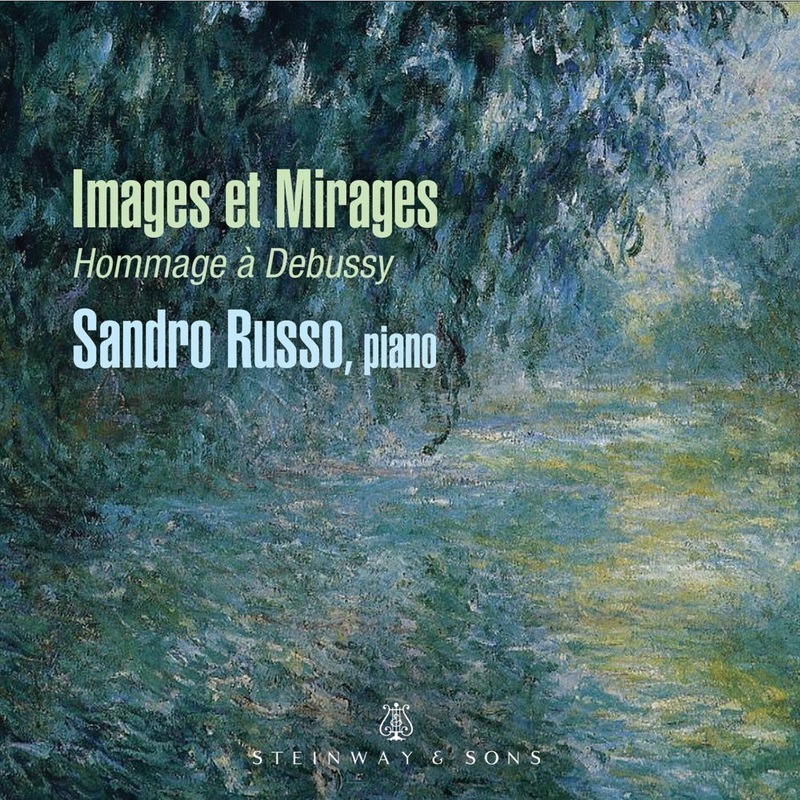 It was composed as a contribution to a special edition of the Paris Revue musicale which would be a "tombeau" for Claude Debussy, who had died in 1918. Falla readily agreed, for Debussy had been important in giving him confidence as a composer and promoting interest in his music in France. Meanwhile, the Spanish guitar virtuoso Miguel Llobet Soles had requested a solo guitar piece. 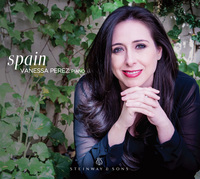 Falla fulfilled both requests with this three-minute work in the rhythm of a slow habanera, dignified but not funereal in tread, restrained on the surface but with an impression of intense emotion beneath. At the end, Falla briefly quotes Debussy's piano work Soirée dans Grenade, honoring Debussy directly and also paying homage to the city of Grenada, which is where Falla composed the piece. He prepared a piano transcription of the work immediately, and the guitar version was published in the December 1922 Revue musicale. Falla's original autograph of the work, however, has been lost. In 1936, Llobet published his own edition of the music, but it diverges significantly from the 1922 publication. In the absence of any authority for the changes in the Llobet version, commentators assume that the 1922 text is authentic. In 1938-39 Falla orchestrated this composition, along with similar musical tributes he had written for composers Arbós, Dukas, and Pedrell, to make his last completed composition, Homenajes (Homages) for orchestra.